Tesla is proving to be a savior for Australia in tackling its severe energy crisis. 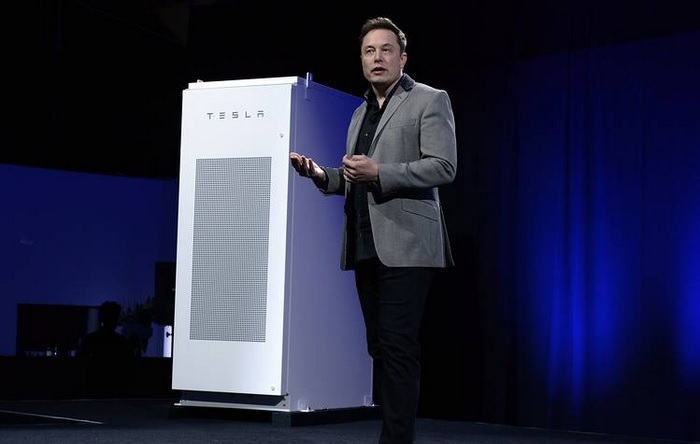 After installing a network of battery packs in South Australia in record time last year and raking in around $1 million in profits in just two days of the plant becoming operational, Elon Musk has revealed another ambitious plan to further ease the country’s energy woes. Telsa has inked a new deal with the state government that will see around 50,000 homes converted into a ‘virtual power plant’ by installing free solar and battery systems in them. According to a report from The Guardian, the Elon Musk-led company has reached an agreement with South Australian Premier, Jay Weatherill, to move forward with its plan to create the ‘world’s largest virtual power plant’. As part of the initiative, participants who register for the program will have a 5kW solar panel system and a 13.5kWh Tesla Powerwall 2 battery installed in their home at zero cost. Each home will have a power meter to monitor the energy production stats and usage, while the managers at a central station will be able to access the systems installed in each home and instruct the owners to release electricity in the connected energy grid when the need arises. A trial is already underway, as part of which 1,100 Housing Trust homes in the region will be equipped with Tesla’s energy production set-up. The program, whose finances will be managed by the sale of electricity, will eventually be expanded to around 50,000 homes in Adelaide. According to the state government, the virtual power plant will create at least 250MW of electricity when it is fully set-up, and not only will it help in reducing the energy shortage, it will also assist in cutting down the participant’s domestic electricity bills by up to 30%. Registrations for the program are now live, and an official market notice will soon be released by the government.